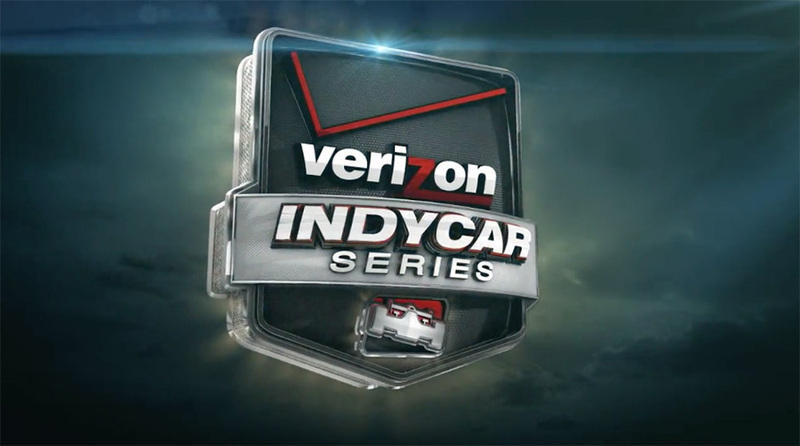 The Verizon IndyCar Series returns this week with the Firestone Grand Prix of St. Petersburg, with ABC broadcasting the season opener on Sunday. NBC Sports and ESPN/ABC share the rights to the IndyCar season, with ESPN producing four other telecasts throughout the year, including the 100th running of the Indianapolis 500 in May. For the season, ABC will have new motion graphics and a new scoring ticker across the top of the screen during the race. This move follows Verizon’s recent rebranding, prompting a need to update the look that debuted in 2014 from Reveal. 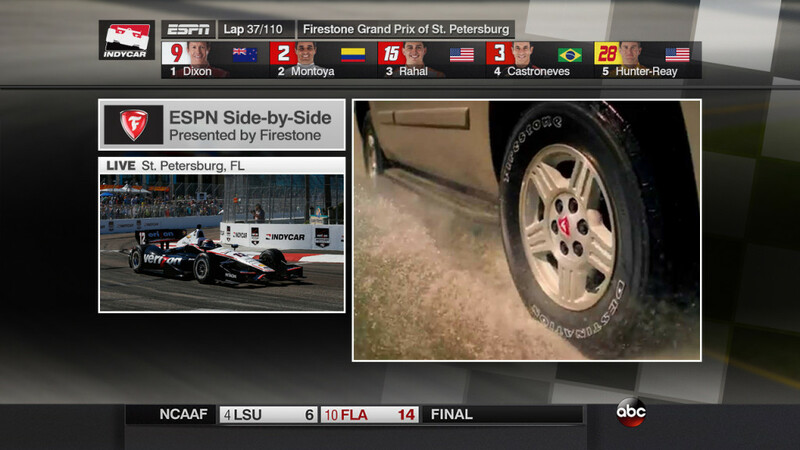 The St. Petersburg race will also mark the debut of an upgraded “Side-by-Side” feature, first introduced by ESPN in 2005, where national commercial breaks are shown in a split screen with the race. The new version will have a larger box for the race view and a scoring ticker across the top rather than on the side of the screen. The ticker can cycle through five positions at a time, allowing production to show the entire running order rather than only the top five as on the previous version.